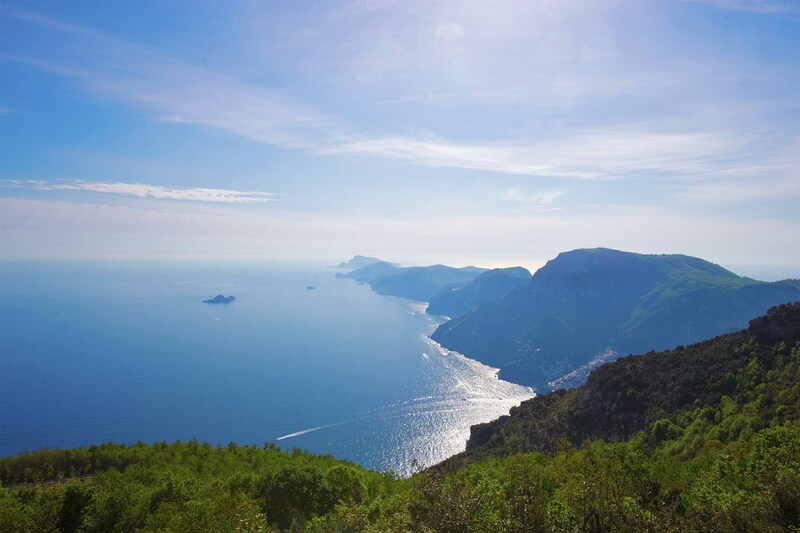 AGEROLA: Surrounded by the green of the Lattari Mounts, Agerola is the perfect place to admire, from its natural balconies, the beauty of the Amalfi Coast. In summer its festivals offer the opportunity to taste delicious typical products such as dairy products and salami. 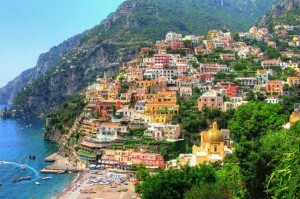 AMALFI: The oldest town of the Maritime Republics, Amalfi is one of the most important destinations for holidays in Italy. Its narrow alleys and the wealth of the works of art, as the majestic Cathedral that dominates the major square, make it unique and incomparable. RAVELLO: Ravello, City of Music, magical atmosphere with its famous Villa Cimbrone and its unmatched Belvedere and the medieval Villa Rufolo which has the most beautiful garden of Campania. POSITANO:It's a picturesque village that looks like a stage set, with its narrow streets full of fashion boutiques that have made the "Positano style". From the sea it seems a big crib leaning against the slope. POMPEI: A dive in history starting from the B&B Haidi House to the archaeological excavations of Herculaneum and Pompeii. Buried by the tremendous eruption of 79 AD, the ancient cities of Pompeii and Herculaneum were excavated, enabling millions of tourists from around the world to experience a journey back in time, discovering the customs, the lives of some two thousand years ago. A walk through the ancient streets, temples and ancient buildings! 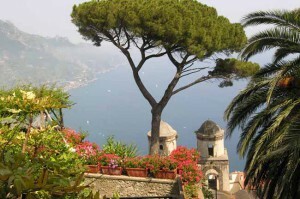 SORRENTO: Small town in Campania, famous for its sea cliffs and the steep slopes towards the azure waters of Ischia and Capri. 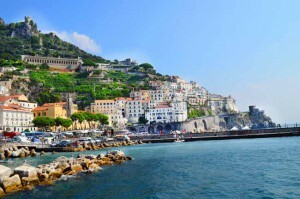 Sorrento offers excellent dive sites, boat cruises, hiking trails along the peninsula. VESUVIO:The majestic cone dominates a suggestive atmosphere, a landscape of wild beauty. 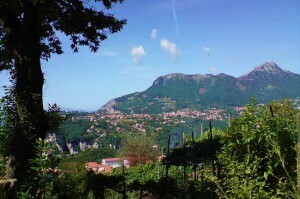 The top of the volcano landscape ranges from the Sorrento Peninsula to the Capo Posillipo, giving unforgettable emotions. NAPOLI: The artistic treasures to visit in Naples are countless: the old town, palaces, churches, catacombs, the underground routes, the Archaeological Museum, the places of medieval and renaissance power, the unforgettable waterfront from Castel dell'Ovo until to Posillipo. But Naples is also the center of trade fairs, shows, theater festivals, exhibitions and religious events.